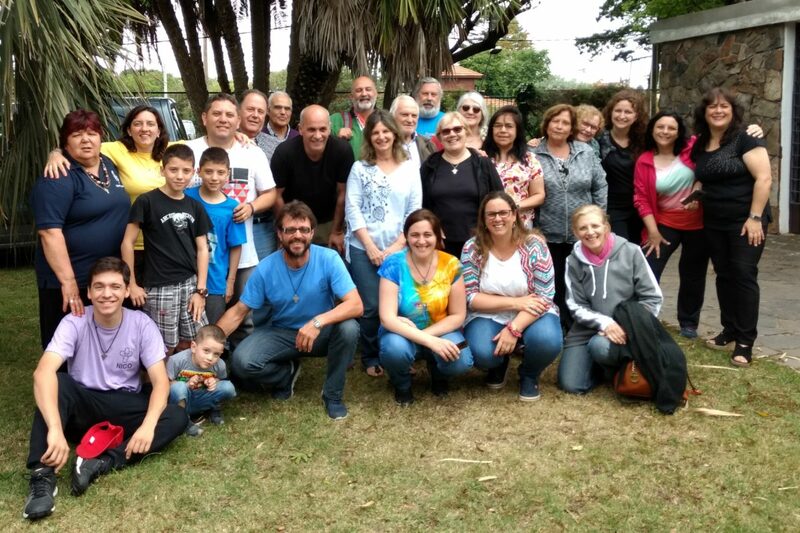 “This was one more step from 9th to 11th November 2018, in Lagomar, to continue to deepen the ties that unite us with one another and with Jesus Christ. 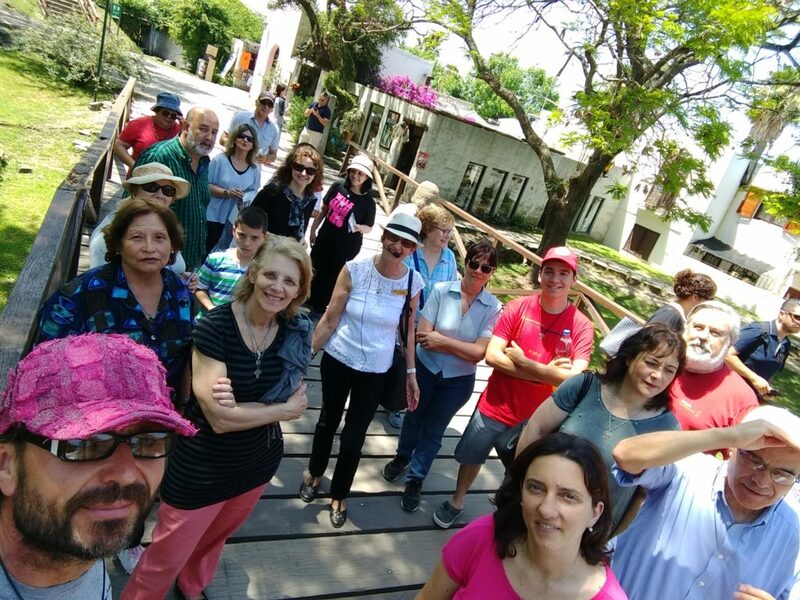 We started the meeting in Colonia del Sacramento. 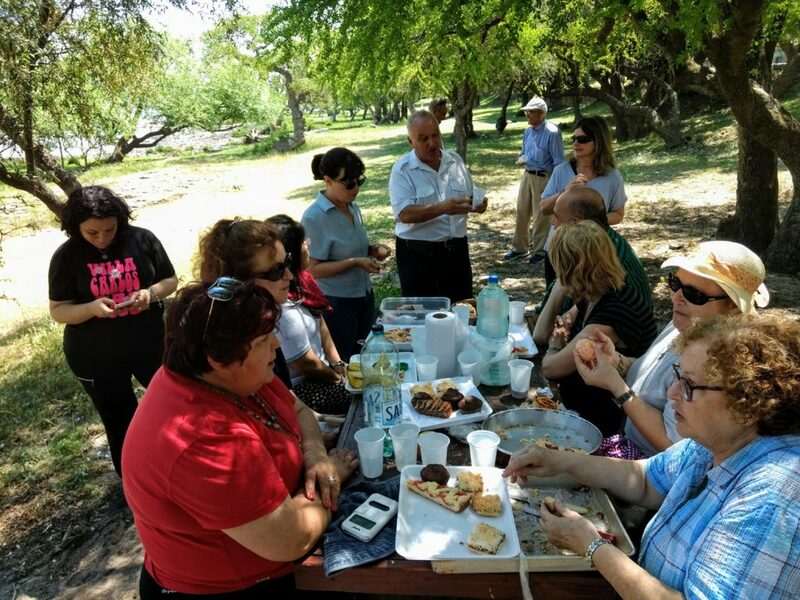 We spent a warm but very pleasant day there, lots of discussion and laughter, celebrating the reunion and highlighting the historical contribution of the city. Then we went to Lagomar where we shared the weekend. Moments of personal work and prayer, shared moments, common research, looking at the future, renewal of commitment as members of the community, etc.